Get your nails in great condition at home ready for the summer bright’s and paler shades , these treatments are not just for your fingernails but those toes which have been hidden inside those opaque tights …..
From treatment oils to restore, strengthen to repair & rebuild kits to help your damaged or fragile nails come back to full strength. Protect against breakage and transform damaged nails with the award-winning Neem Nail and Cuticle Oil from Dr. Hauschka. Infused with neem leaf extract to strengthen keratin, whilst a powerful combination of apricot kernel oil, chamomile and anthyllis plant moisturise, soften and condition cuticles. Suitable for use on hands and feet, you can say goodbye to weak, brittle nails and encourage natural, healthy nail growth. Coveted for its antiseptic and nail-strengthening abilities, neem is chosen as the primary component of The Organic Pharmacy’s nail oil. Blended with a heady mix of lemon, jojoba and wheatgerm, this rich formula provides softening qualities and a defence mechanism against split and weak nails, and damaged cuticles. A pipette dispenser ensures a clean application for on-the-go use. 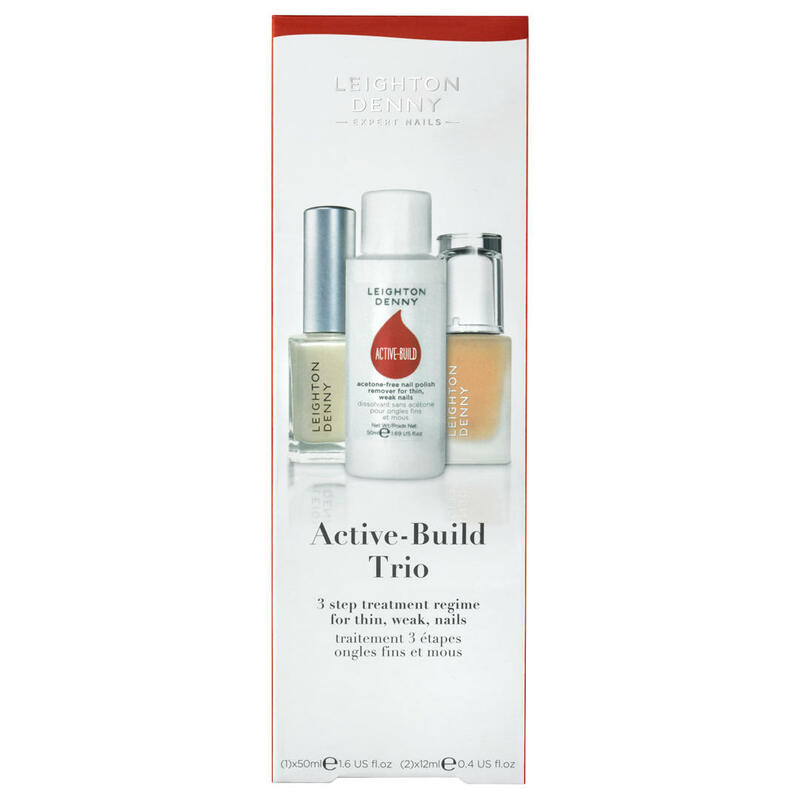 Hydrate, fortify and condition your nails with Leighton Denny's Hydra-Flex Nail Regime. Helps to re-balance and hydrate brittle or crack-prone nails for a healthier, youthful appearance. Problem nails can occur at any time, but people over forty may find their nails more prone to dehydration. 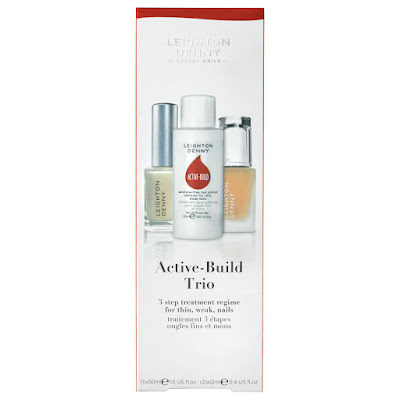 Bio-Active is a treatment regime with 3 individual products to treat and protect against weak, bendy or fragile nails. Just like skin care, the regime includes 3 key steps cleanse, treat and protect. 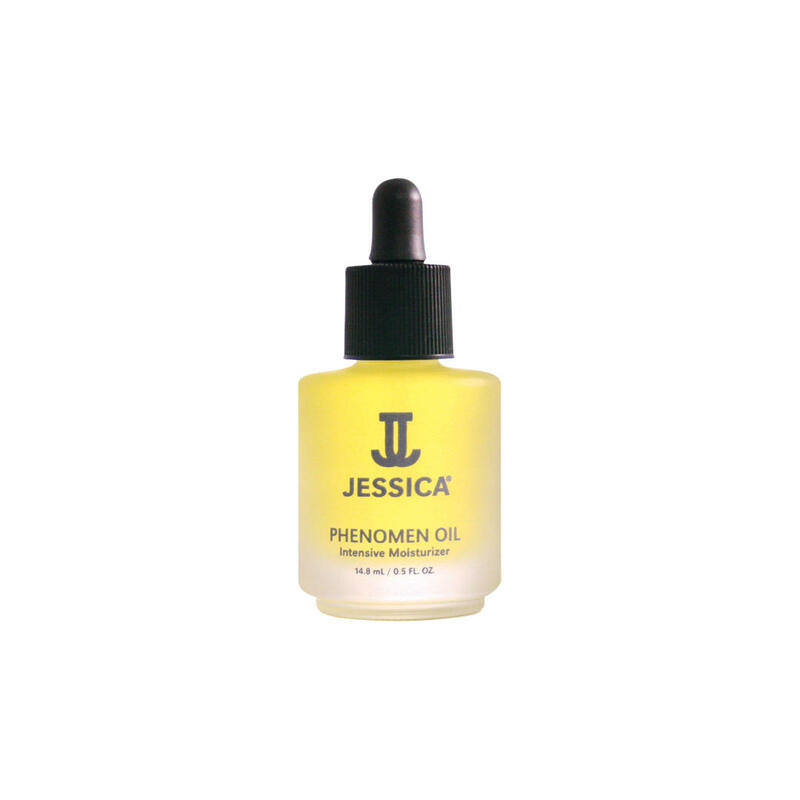 Formulated with bio-active glass and keratin to rebuild and argan oil to condition nails. For the first time, the legendary Crème Abricot is available in an extremely refined treatment oil for daily use. Huile Abricot by Dior intensely nourishes, smoothes and strengthens nails, whilst deeply rehydrating cuticles, leaving no oily residue. 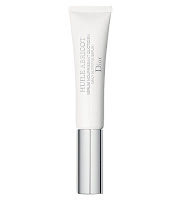 A super rich nail cream that adds moisture and nutrients to the new developing nail. 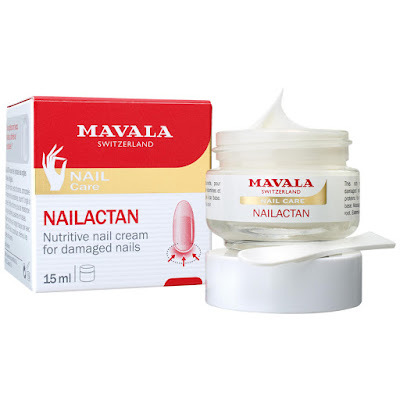 It also stimulates growth, and helps to prevent brittleness and breaking- Nailactan is a biological complex of essential amino acids such as glycine, tyrosine, lipides and kerato-balancing vitamins. 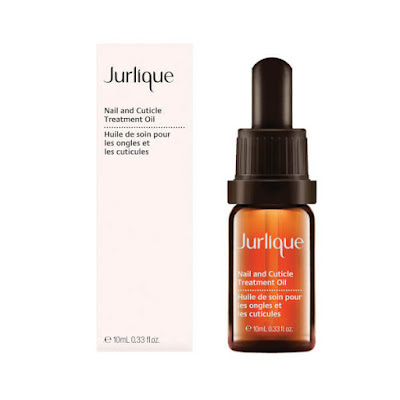 It counteracts dryness and helps restore elasticity to the nail plate, thus strengthening nails. Nails that are not brittle usually do not break. Nailactan has been especially developed for dry, brittle, soft, fragile, dull nails. 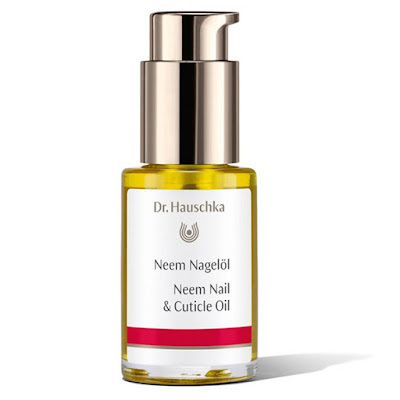 A healing and rehydrating cuticle oil to heal and nourish dry cuticles and promote strong nail growth-Jessica Phenomen Oil is not only great for your nailcare routine, it is also excellent for elbows, feet, knees and any other rough, dry areas of skin that need deep moisturisation. 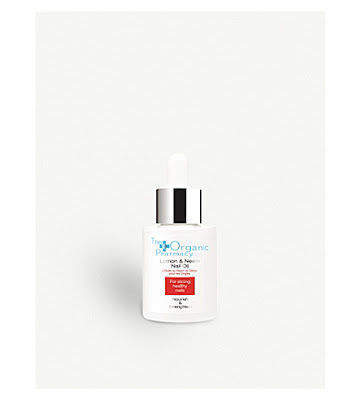 Key ingredients include Vitamin E, jojoba, Sweet Almond Oil and Rice Oil.